Have valuable assets on your job site? 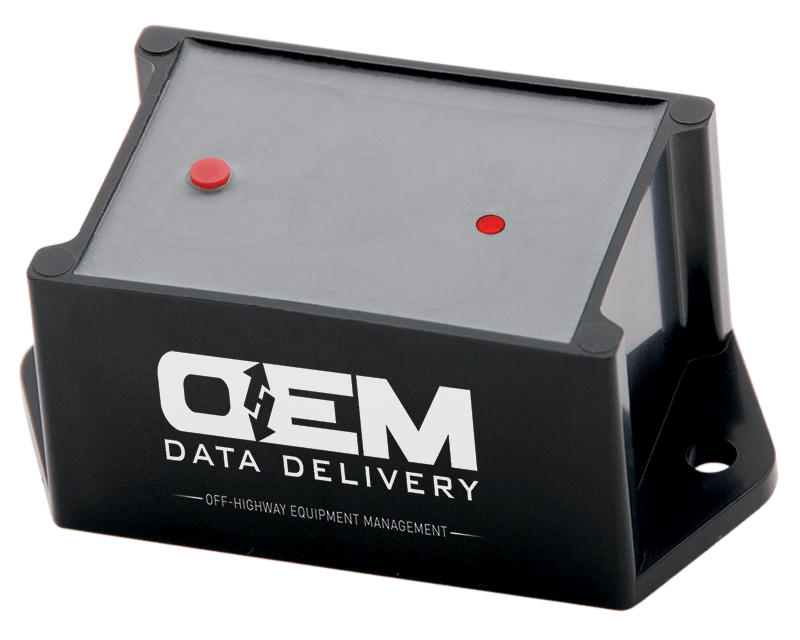 OEM Data Delivery’s BT Trackers are simple devices that can be installed on any and all off-highway equipment regardless of how the equipment is powered – or not powered. 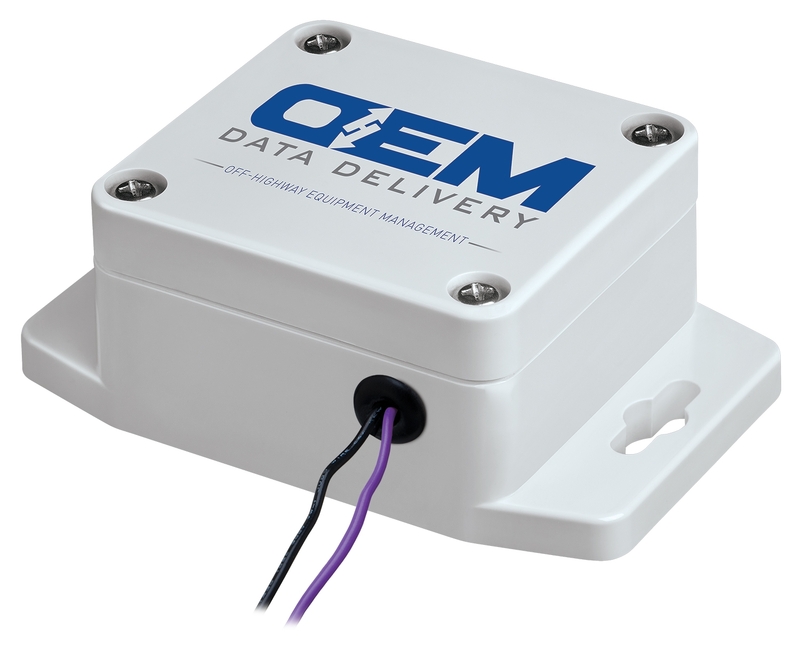 BT Trackers are offered in numerous capture methods via vibration, ignition, magneto, pump, and many more. 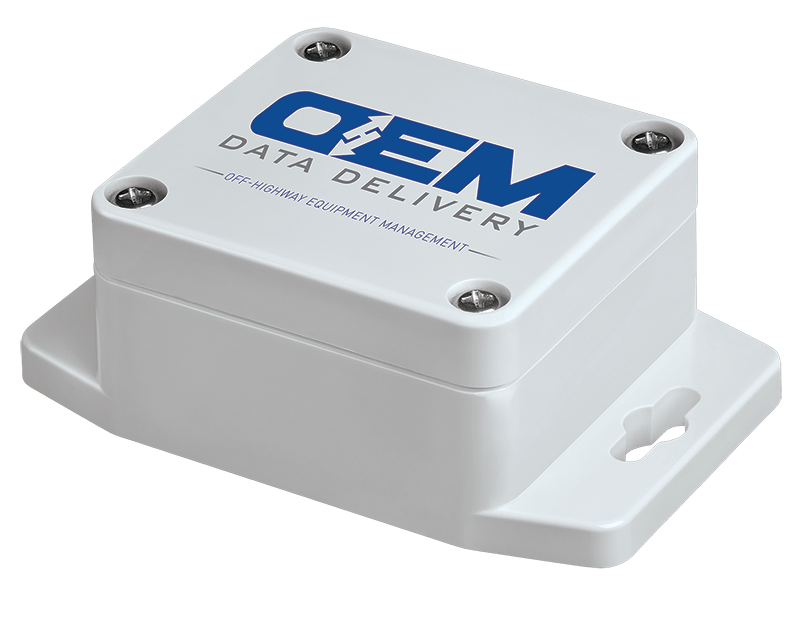 While there are quite a few capture methods, OEM Data Delivery’s BT Trackers all work to collect crucial information such as utilization and location. 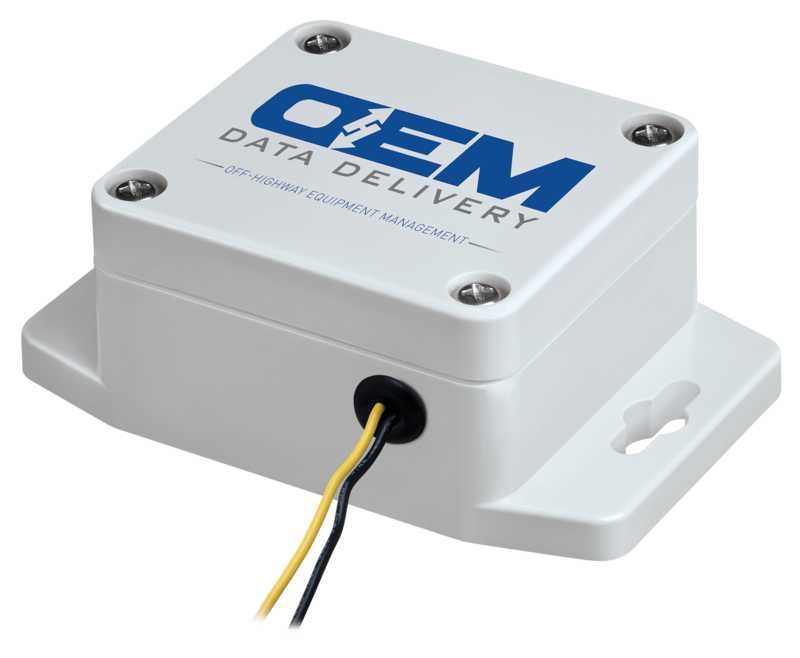 Sensor data devices. Analog, Temp., Reed, Tilt. Data set: Count, Hours, and Status. 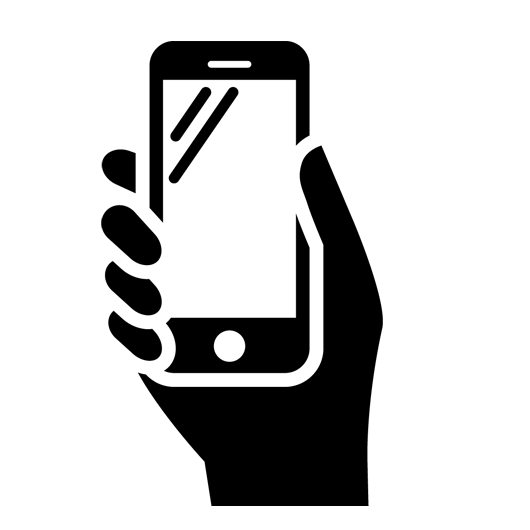 With the assistance of our BT Capture Smartphone App, you can track temperature, liquids, asset ID, battery and hours. For companies that have staff routinely around the equipment. 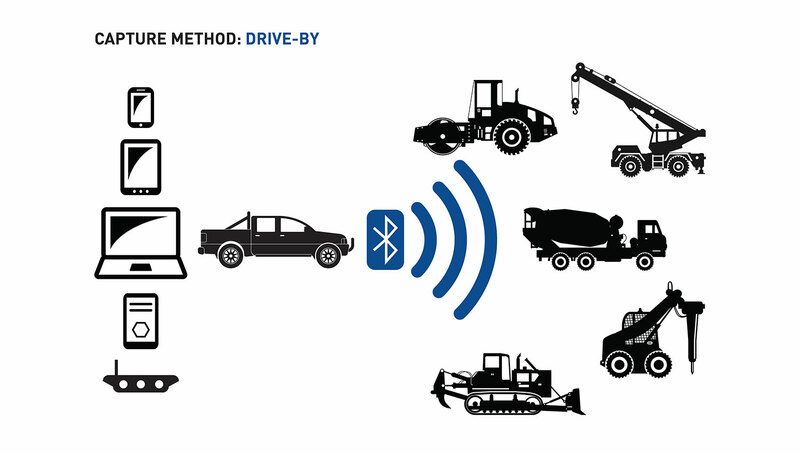 For example, as a mechanic’s truck drives by a piece of equipment, it captures the equipment data. that the equipment routinely passes by. For companies that have a person who routinely passes by the equipment. The BT Tracker series of trackers deliver utilization and location data for non-powered equipment as well as powered equipment. 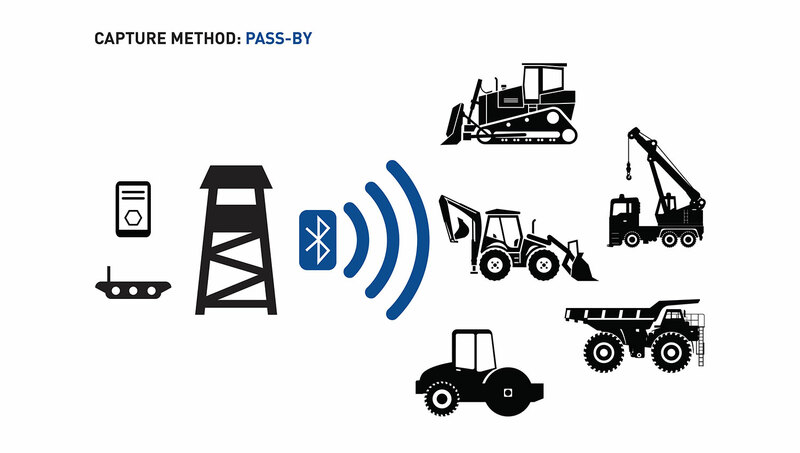 In airport environments, the BT Tracker is a powerful tool for managing ground support equipment such as tugs, tractors, deicers, dollies, air starts, ground power units, baggage carts, belt loaders, work access platforms, towable stairways, and more. 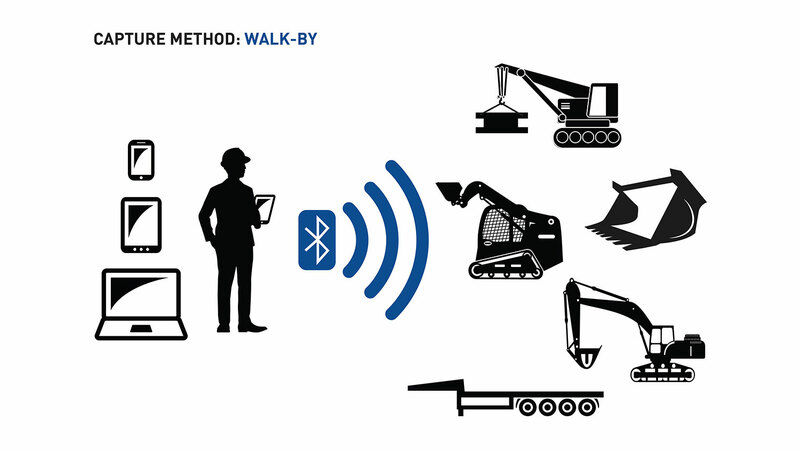 At construction, mining, aggregate, utility, agriculture, and other job sites, the BT Tracker is ideal for managing earth-moving equipment, cranes, scissor lifts, towable boom lifts, trailers, light towers, push arounds, compressors, containers, and more. The BT Tracker is easily fastened to any piece of equipment.